You may request an appointment on Tuesday or Wednesday evening between 6 PM and 6:30 PM. Please submit this form at least 24 hours before your requested appointment time. 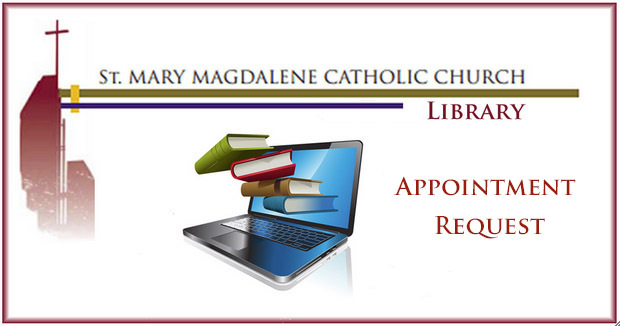 You will receive a confirmation email from our library letting you know a librarian will be there. Thank you. You may want to check to make sure you have received a confirmation email just prior to coming to the exchange desk.